Business reviews are becoming more and more popular as reviews get easier to post and consumers are wanting to have their voices heard. I frequently check reviews before picking a new restaurant or shop and saw that Market50 in Hartwell is getting mostly good reviews at Trip Advisor. 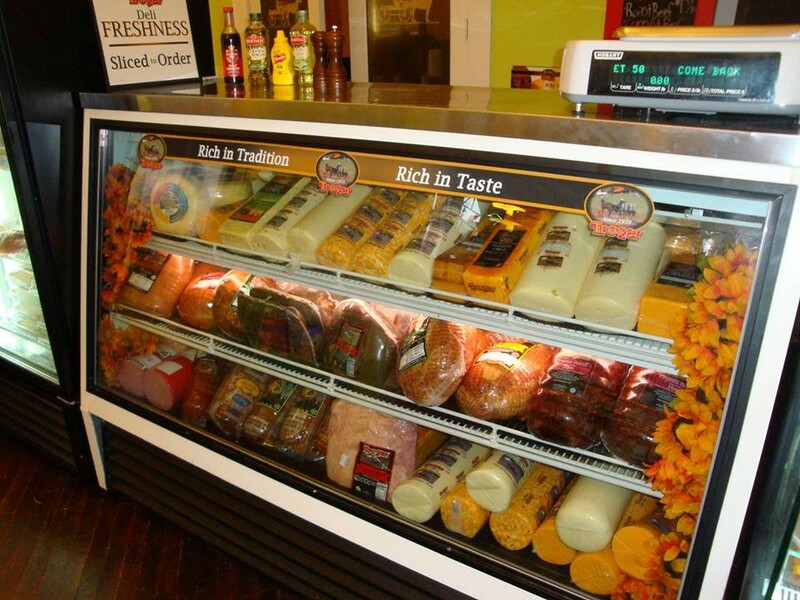 Market50 is a deli/grocery and offers many local items. Give it a try next time you are in the area. We also love hearing about the service we are providing to our readers. If you enjoy receiving these notes every week or if you have suggestions for improving our service, would you please leave a quick review here at our new Google+ site?